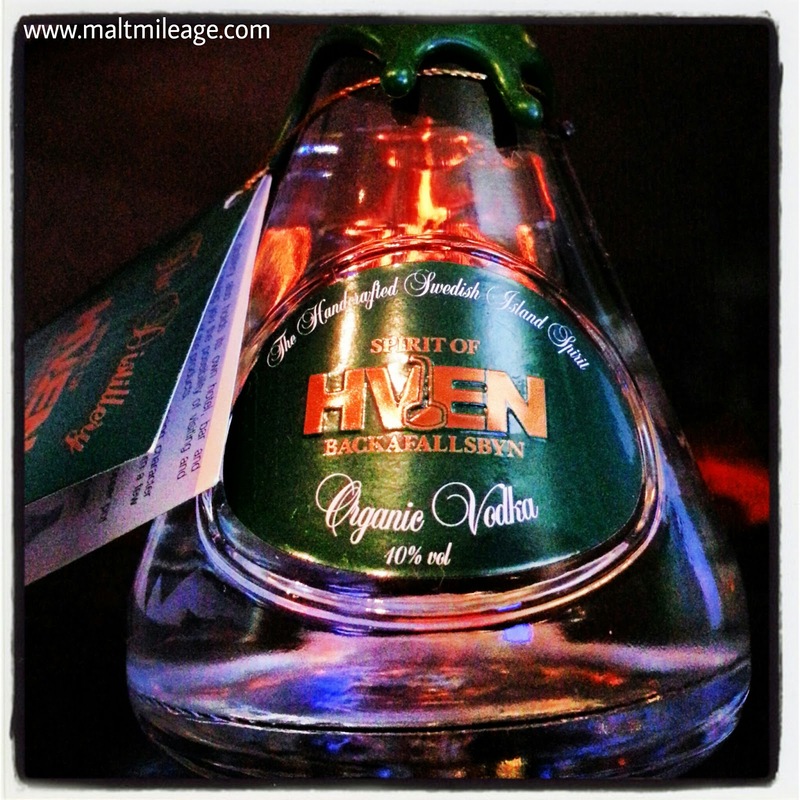 Nose: When it comes to vodka, Spirit of Hven know what they are doing! This vodka offers one of the most complex noses I have encountered yet, with masses of lolly-shop character and floral notes. The lolly-shop character is not isolated to licorice based sweets, but raspberry and creamy confectionary weave in and out of tart blackberry and over-ripe gooey mango. This is sensational vodka, deserving of the utmost praise. As the vodka rests the mango is joined by mushy yellow banana and thick cream as the clearly organic ingredients shine in the glass. Beautiful! Taste: On the palate this vodka is silky smooth and it glides over the tongue gently releasing pulses of sweet candied plum and dried apricot sprinkled with aniseed. The alcohol is evident but not harsh as sharp graininess progressively develops in intensity as it gradually thins into a soft cloud. Finish: The beautiful ingredients in this vodka shine on the palate, as it radiates with a gentle licorice based earthy sweetness that is not bitter by the slightest degree.